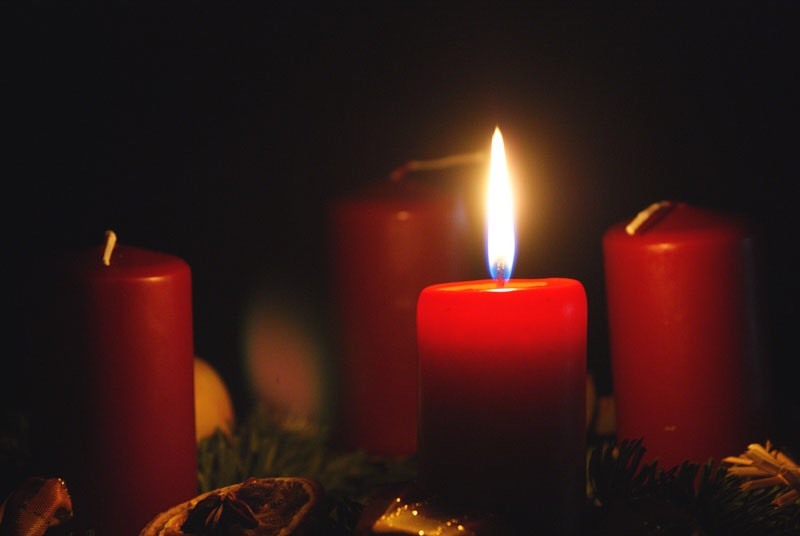 The first Sunday of Advent is this Sunday. Dear Lord God, Abba Father, thank You for each and every blessing, and for calling me. I lift up in pray all those lost in the ways of the world under the sun. Whether shamed into silence or because of political correctness. Help me and mine stay firm in our faith and trust in You. In Jesus name I pray. Glory be to the Father and to the Son and to the Holy Ghost; as it was in the beginning is now and ever shall be, world without end. Amen. Whoever is ashamed of me and of my words in these days of sin and unbelief, of that person will the Son of Man be ashamed when he returns in the glory of his Father with the holy angels. This entry was posted on November 26, 2018 at 6:33 am and is filed under One Walk. You can follow any responses to this entry through the RSS 2.0 feed. You can leave a response, or trackback from your own site.